Maitri Breathwork Certification Training is a 2-year program (instructional and practicum) in the techniques of Maitri breathwork. With Maitri breathwork, individuals can access non-ordinary states of consciousness through their own breath to integrate healing into daily life. Maitri Breathwork™ was developed by Jyoti and Russell Park, Ph.D in 1980. Maitri Breathwork Facilitation Training gave me the tools and resources to take my passion for the Healing Arts and share it with the world. I felt beautifully held and supported by the teachers and the mentors who guided us through over 500 hours of training and hands-on experience during our two years together. 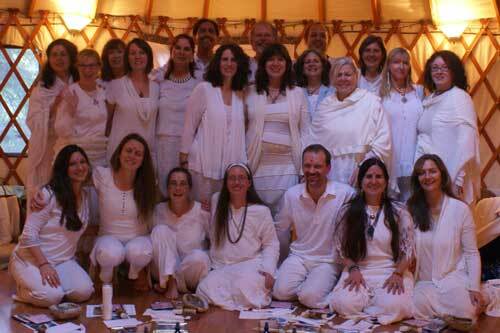 Overall, Maitri Training was a profound and enriching experience for me that I will treasure for the rest of my life. — MR, 2010 graduate. Completion of all five module intensives (Thurs-Sun) plus 500 hours of various experiential requirements over a two-year period culminating with a weekend (Thurs-Sun) graduation intensive. This training is perfect for Bodyworkers, Massage Therapists, Counselors, Therapists, Chiropractors, Life Coaches, Somatic, Yoga, and Movement Teachers, Stargate School graduates, CSS Ministry Training students/graduates and those called to service in this way. For more information, call Jennifer Sugarwoman at (831) 247-1398, Staci Boden at (415) 828-2527 or css.maitritraining@gmail.com. Jennifer Sugarwoman, BA, CMT. Certified in and instructor of Maitri Breathwork, Jennifer is a spiritual teacher, counselor and body worker. Her work’s passion is to guide and support people through the study and practice of subtle energy, conscious process work, embodied movement and breath. She owns Transformative Healing Practices in Santa Cruz and Half Moon Bay. She has been teaching since 1995 and has been on the staff at the Stargate School/Center for Sacred Studies since 1998. Visit Jennifer’s website here. 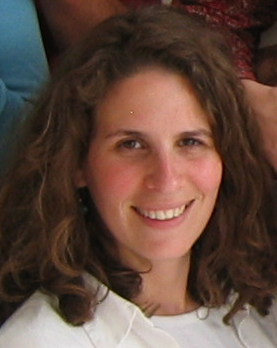 Staci Boden, MA, CD. Certified in Maitri Breathwork, Staci is a San Francisco-based teacher, counselor, energy worker and author of Turning Dead Ends into Doorways. With over 15 years of experience, Staci teaches individuals and groups how to follow energy and navigate life. 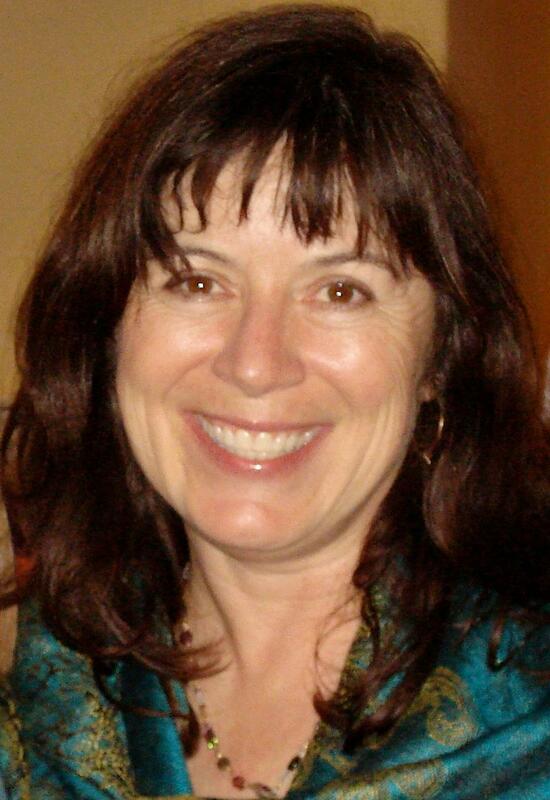 Her group facilitation includes Sacred Dance, Maitri Breathwork and ongoing women’s circles. Individual sessions address anxiety, relationship issues and holistic business mentoring. She has been on staff at CSS since 2007. Visit Staci at Dancing-Tree Consulting. Share the post "Maitri Breathwork"